Nothing screams summer like drinking something slushie! 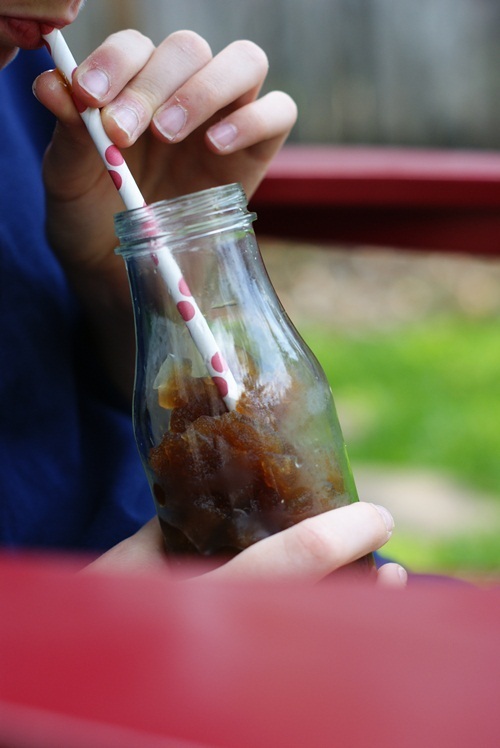 Okay, maybe ice cream cones and swimming do too, but slushies are right up there at the top for us! So instead of heading to the local convenience store or driving through Sonic, try making one at home with this super easy tutorial from Bake at 350. And there are a lot of fun ways to dress up a 6 pack of Coke for Dad, like these great printables from Amy at The Idea Room, so after you give them to Dad you can use them to make him a Coke Icee. 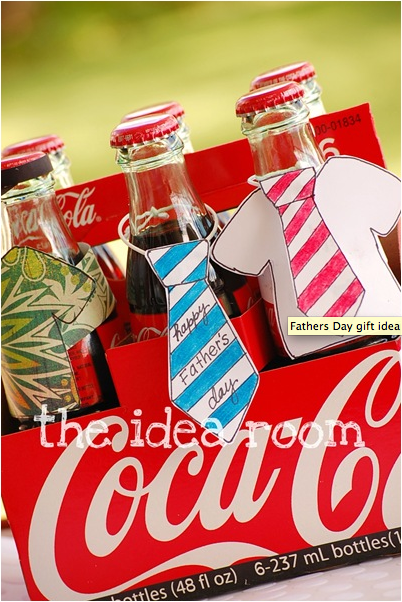 Get the cute printable Father's Day soda cover ups HERE and the tutorial for the Coke Icee HERE. Thank you for sharing the idea bridget! My canister is waiting patiently in the freezer and we are headed to the soda aisle today!